Death/Black Metal from Colombia. 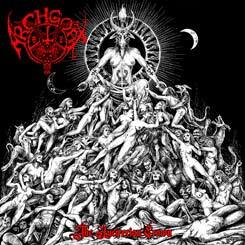 This is the first album Azoth offering a great blend of the mentioned genres topped with a great atmosphere. Infernally thundering debut album!